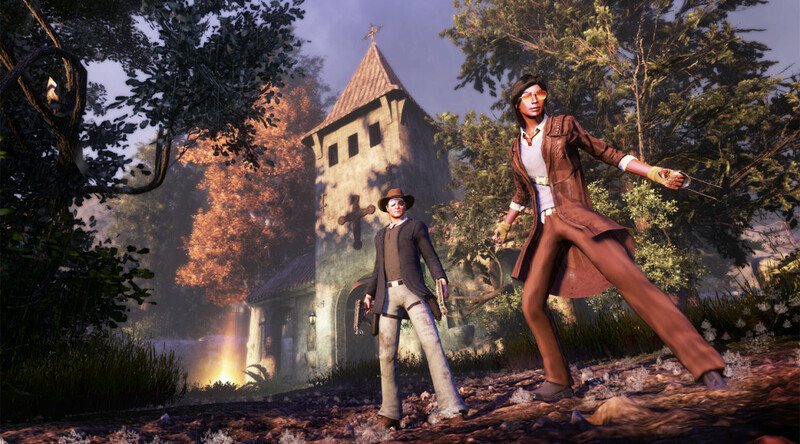 In the wake of the release of Funcom’s new subscription-MMOG, The Secret World, my minions, Seshat and Feldspar delve into this new offering in the MMOG market and return with their impressions. The Secret World drops players into a modern, yet magical world where most of the conspiracy theories are true. As the unexpected recipient of strange, magical energies, players align themselves with one of three vast, secret societies, to further their faction’s interests and thwart or avert whatever the apocalypse du jour may be.